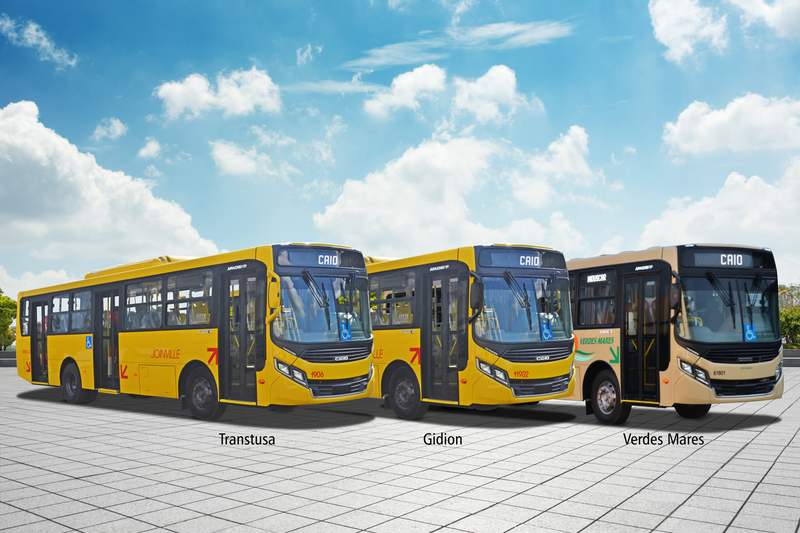 2018-11-29 They are being delivered to the city of Joinville, twenty-six units of the urban bus Apache Vip of Caio Induscar, acquired by the companies Santa Catarina Transtusa, Gidion and Verdes Mares. 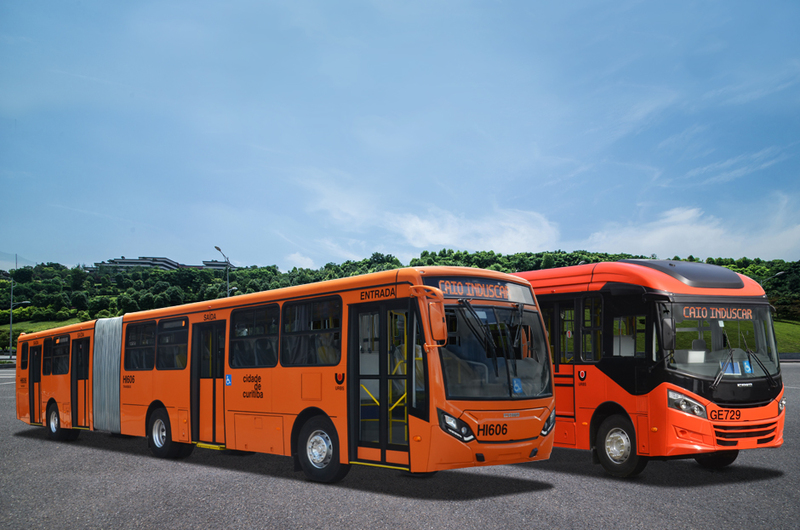 The new vehicles will operate in the municipal and intermunicipal transportation system of the cities of Joinville, Araquari, São Francisco do Sul and Balneário Barra do Sul, providing comfort and practicality to its passengers. With 583,144 inhabitants (Estimate IBGE 2018), Joinville is the largest municipality in Santa Catarina and one of the most structured in the South of Brazil. Considered as a model city, it has a high Human Development Index (HDI), occupying the 21 st national position and, according to the study, was rated as the second best municipality in the country to live in being the national highlight for job creation and the third largest industrial center of the South. 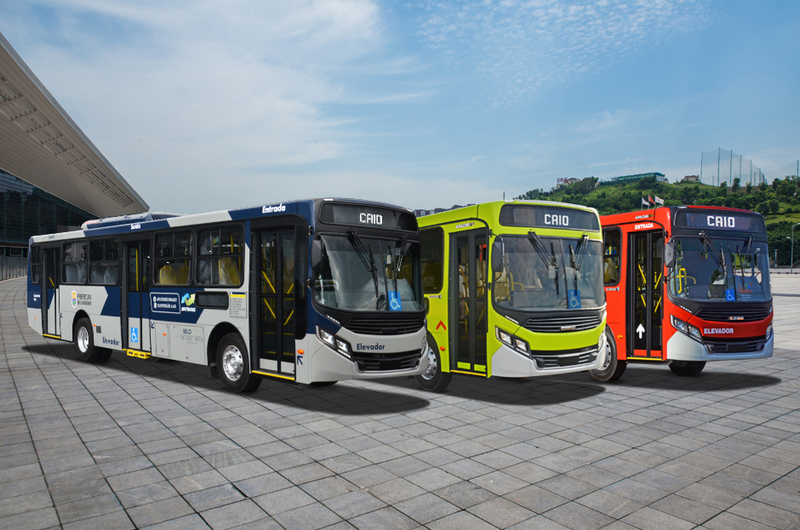 Pretending to maintain the quality of life of the population and to collaborate even more with the transport system of the city and region, the operators chose to expand their fleet with the urban sales leader produced by Caio. 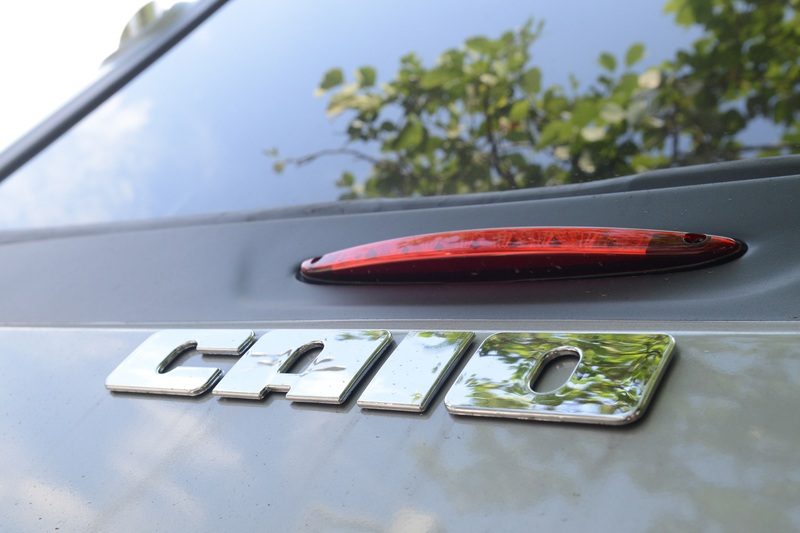 All the units acquired by the companies are the Apache Vip urban model, the front engine, the result of more than 72 years of Caio brand expertise, a specialist in bringing innovative transportation solutions, combining high durability, technology and product robustness, ease of maintenance and spare part optimization. The vehicles have 100% accessibility, with lift and seats for people with disabilities (PcD), reduced mobility and elderly. They also have items that provide thermal comfort to passengers, benefiting from a barrier to the solar effects of tinted windows in the smoke color and air conditioning, produced by a company from Santa Catarina, owned by the same Group that acquired the new cars. Thinking of passenger safety during transportation, buses are also equipped with bellows-type doors, with electro-pneumatic drive and original chassis door blockers, which prevent unexpected opening during the journey. All units have USB sockets, for recharging smartphones and other electronics, as well as the request for wireless stops, electronic itineraries and items for fleet management system. 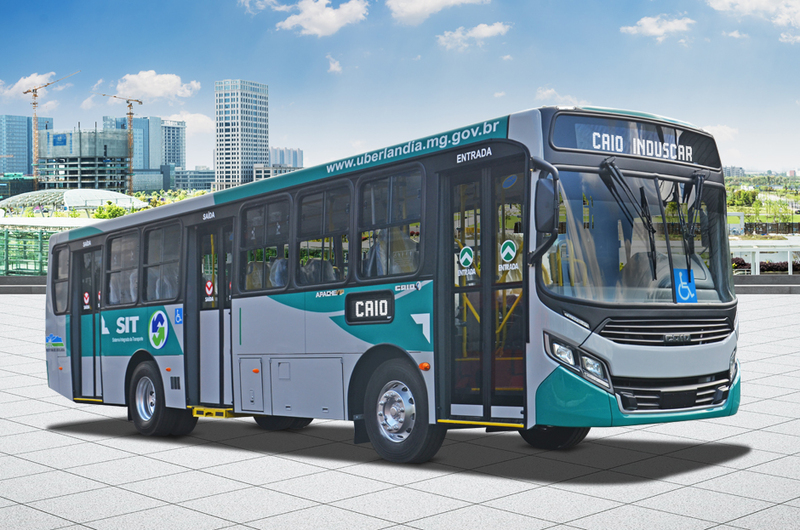 With products of excellence, Caio Induscar meets the expectations of its customers while contributing to the evolution of the transportation system.